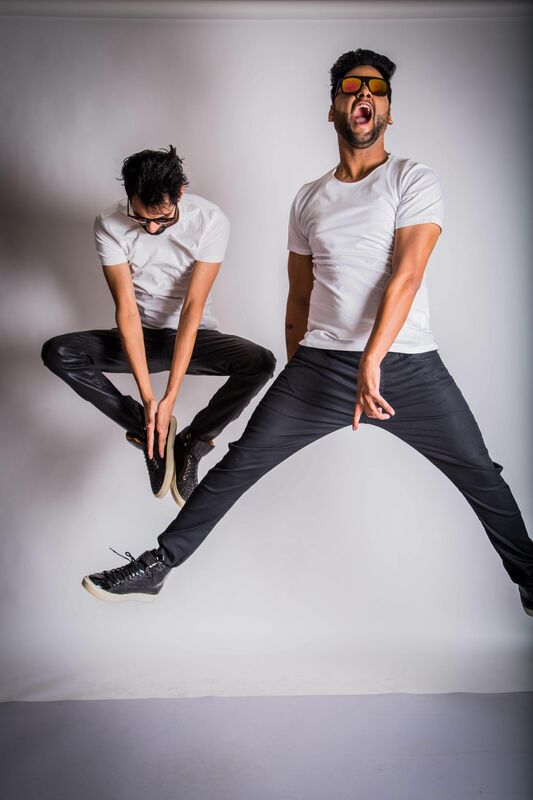 Sunny Sharma and Karan Bhalla of New Delhi-based EDM duo Progressive Brothers are currently in one of the busiest phases of their life. They just released a new single, Flipside, in collaboration with Ivan Jamille from USA, have three other tracks ready for release in the coming months, and are currently performing across the country. Up next is a gig at Studio — The Slate Hotel, and understandably the two of them are kicked about it. 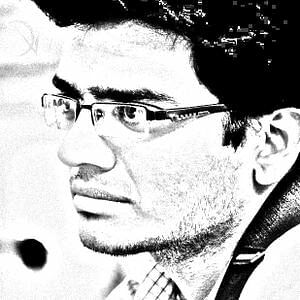 “Chennai was absolutely phenomenal the last time we performed at NIFT. There are some ardent fans of EDM here and we expect them to have a great time when we perform next week,” says 33-year-old Sunny. The duo represents the old- school breed of music producers who started out as resident DJs in various domestic nightclubs and then made it big after collaborating with some of the biggest names in the international scene, starting with none other than Dutch EDM legend, DJ Tiësto. They formed the group in 2012 and subsequently signed on Tiësto’s record label, Black Hole Recordings, where they released most of their initial tracks and official remixes and received immense support from musicians like Hardwell, Ummet Ozcan, Nervo, Wolf Pack, Jacob Van Hage, Uberjakd, Dave Till, and others. 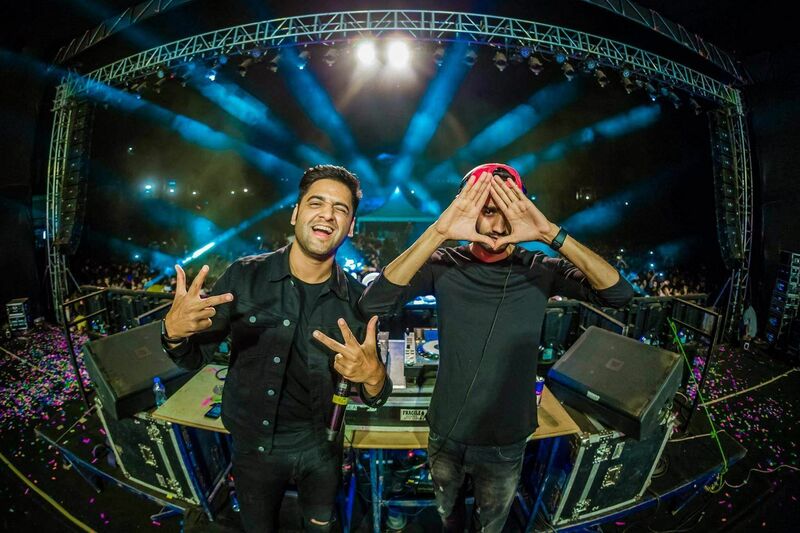 Though they started out with trance in the beginning (their first performance being in Indore in front of 5,000 people), the two of them have since evolved their style to combine elements from pop, hip-hop and house music as well. “Anything from a melody or vocals give us ideas to do a track from scratch. There are times when we finish producing a song in a week and sometimes it takes a year to finish another one. We are focused to make more radio-friendly dance music now a days,” he shares. As for the rise of indie music in the past few years, the two feel that the future is brighter than ever. “There has been a significant rise in organising festivals and network for artists and venues supporting the scene in this genre. It’s only going to get bigger and better from here,” he says, adding that Indian Ocean and Dualist Inquiry are the ones they really like. At Studio - The Slate Hotel. May 18. 9 pm onwards.